Mumbai: Actor Varun Dhawan is excited for his next collaboration with choreographer-turned-director Remo D’Souza. 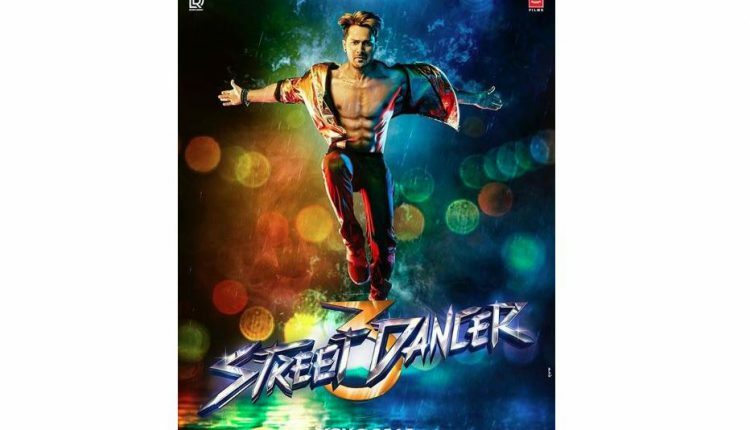 Titled ‘Street Dancer’, the film also stars Shraddha Kapoor and is reportedly being shot in 3D format. After ABCD 2 Varun Dhawan and Shraddha Kapoor are coming together for a second time for Remo D’Souza’s ‘Street Dancer’. While Varun has already started shooting for the dance film in Punjab, Shraddha along with Nora Fatehi will be joining Varun for the film’s second schedule in London. According to reports, Shraddha will be playing the role of a Pakistani dancer in the film, whereas Varun will be playing a guy from Punjab. Earlier, Katrina Kaif was approached to play the female lead. However, the actress bowed out of the project due to date issues. In the film, Nora Fatehi and Shraddha Kapoor will reportedly have a dance-off on stage. Shraddha is also learning five different dance forms viz. trained Afro, Krump, Locking and Popping, Tutting, Animation and Urban for her role in the film. Also starring Aparshakti Khurana and Punjabi actress Sonam Bajwa, ‘Street Dancer’ is slated to hit theatres on November 8.